Immune system is responsible for keeping body protected from harmful agents and infections, it also monitors fast healing and repair damages caused to organs and skin. This system works with the help of cells, glands, antibodies and nerves. The entire system is regulated by brain which triggers its response and determines magnitude and duration of response. But this system can become weak and expose body to ever-attacking microorganisms and infectious agents, pollutants and allergens. There are many causes of low immune system. People not eating diet which provides optimum nutrition can suffer with poor immunity due to deficiencies. Eating foods which promote toxicity or slowdown metabolism are also causes of low immune system. Ageing is a natural process which weakens every organ and slowdown systems of the body and this too is one of the causes of low immune system. Restricted blood flow due to constricted and blocked blood vessels is also responsible for deteriorating immune system functions by reducing reach of the system. Internal inflammations caused by injuries or by toxins and damaging substances block blood flow and reduce reach of immune system to deteriorate immunity. Higher presence of toxins in blood is one of the commonest causes of low immune system. People suffering with poor and incomplete defecation due to constipation, unhealthy diet, lethargic lifestyle or digestive disorders have higher presence of toxins in digestive system and blood. These toxins reduce efficacy of antibodies in controlling infections and also slowdown healing process. Higher toxicity in body can be caused by regular medications and consumption of alcohol, smoking and drug use which all are major causes of low immune system. People consuming foods and water which contain acids and chemicals or are contaminated with pesticides and fertilizers used in fields are also common victims of poor immunity. The traces of residue of these chemical fertilizers and pesticides remain in foods if these have been used excessively and harm internal system severely to cause low immunity and raise life-threatening serious disorders. Water containing higher level of fluoride, chlorine and other types of chemicals is also harmful and is one of the major causes of low immune system. Toxic liver and kidneys are also responsible for reducing body’s disease fighting abilities. These organs are responsible for flushing toxins out of blood and keeping it purified. When these become toxic, level of toxins rise dangerously high and causes damage to organs, these also kills cells and antibodies and minimize efficacy of immune system. 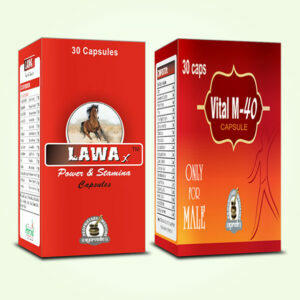 Imutol capsules are herbal immunity boosters which address root causes of the problem and improve immunity. These pills provide fast and reliable Ayurvedic treatment for low immunity and keep a person protected from diseases and illnesses. 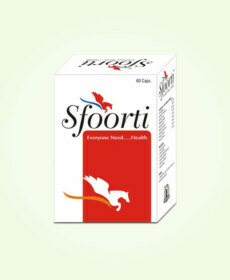 Imutol herbal immunity boosters possess herbs which flush toxins out of digestive system and blood. These nullify toxins and help body to excrete them out of the system to prevent damage caused by these toxins. Herbal immunity boosters also supplement antibodies to make them able to fight back bacterial, fungal and viral infections. These possess herbs which possess natural properties to suppress growth of microbes in body and also provide effective shield against viral invasions. Body staying protected from microbial growth suppresses many types of illnesses and disorders effectively. Ayurvedic treatment for low immunity cleanses liver and kidneys to provide long-lasting results. These herbal immunity boosters improve liver and kidney functions so that these can keep blood purified and free from toxins and impurities which sneak into blood stream through food, water and air. By gaining healthy liver, kidneys and lymphatic system, a person stays high on immunity for longer period in life. 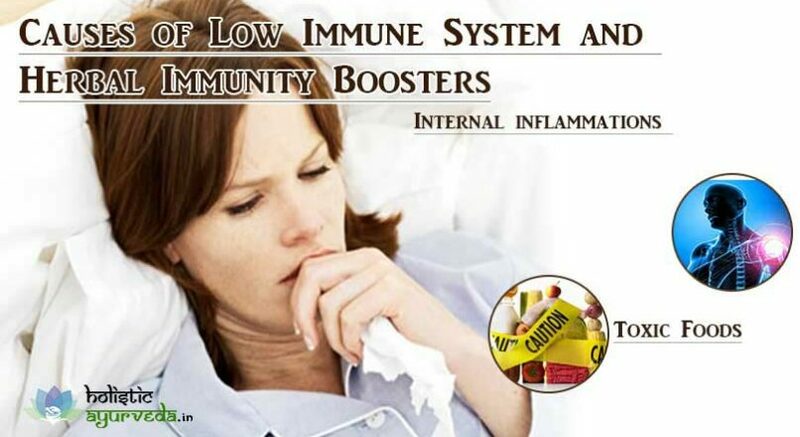 Herbal immunity boosters possess herbs which are digestion enhancers. Slow digestion causes deficiencies as it is unable to obtain complete nutrition from diet one eats. Slow digestion also prevents regular and complete defecation and promotes toxin build-up. By promoting healthy digestion this Ayurvedic treatment for low immunity remove deficiencies and prevents toxin build-up and also keeps a person high on energy and vitality. Some of the herbs in this Ayurvedic treatment for low immunity are sources of antioxidants which slow down process of ageing and keep cells and tissues protected. This Ayurvedic treatment for low immunity supplements amino acids and enzymes which metabolize complex food items quickly and also supplement minerals which dilate blood vessels and maintain healthy flow of blood. These pills possess herbs which are anti-inflammatory and diffuse swellings in internal system, promote healthy clotting and speed-up process of repairing of injuries, cuts and wounds. Some of the herbs used in these herbal immunity boosters are hormonal balancers, these suppress presence of harmful hormones which slow down immune system functions and promote release of health promoting hormones in proper balance to strengthen immunity. 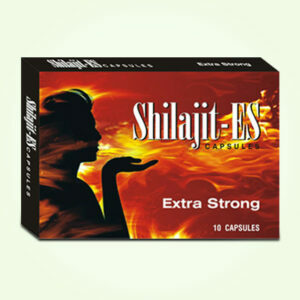 These improve nerve functions and regulate proper response of immune system. These pills also prevent abnormal responses of immune system which cause rheumatism and other kinds of immune system malfunctions. 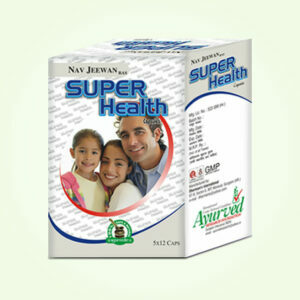 Buy Ayurvedic Immunity Booster Capsules to Strengthen Immune System.